Gold Medal Swim School will be closed on April 21st. Gold Medal Swim School will be closed on April 21st. 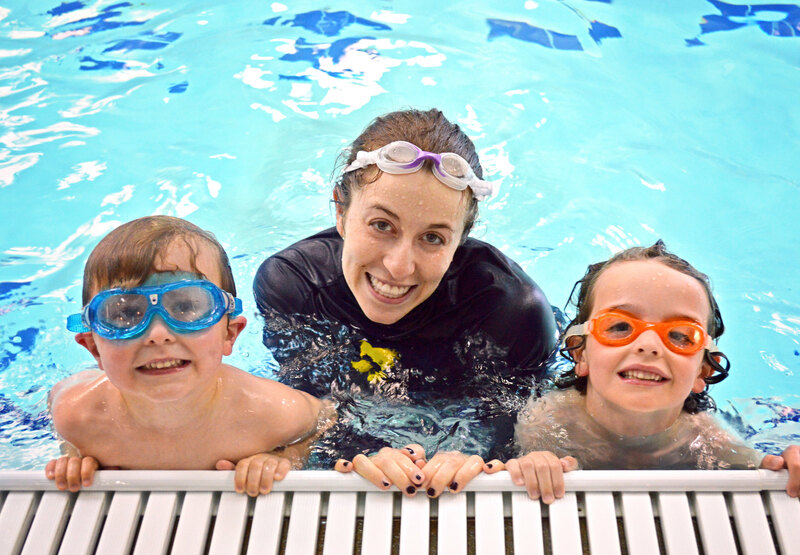 Please check back after 9:00PM on 4/21/19 to request a FREE swim lesson for 4/22/2019. Rules and restrictions apply, please see our Policies and Procedures section for more information.